WHAT IS A 12-HOUR HURRICANE HEAT? WHAT IS A HURRICANE HEAT? 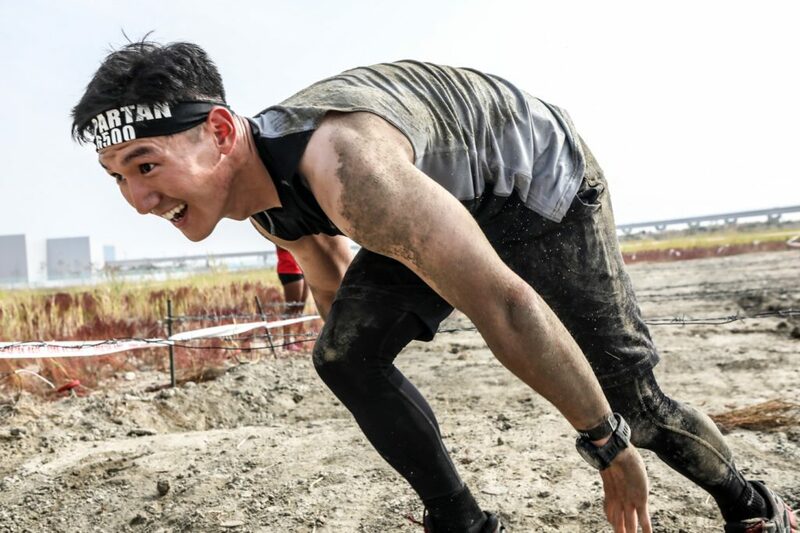 I’M NEW TO EXERCISE…CAN I RUN A SPARTAN RACE? WHAT SHOULD I WEAR TO MY FIRST SPARTAN RACE? MY FIRST SPARTAN RACE: WHICH RACE TYPE IS RIGHT FOR ME? WHY RACE IN THE COMPETITIVE CATEGORY? SIX SPARTANS EXPLAIN. (English) WHY RUN IN THE OPEN CATEGORY AT A SPARTAN RACE? 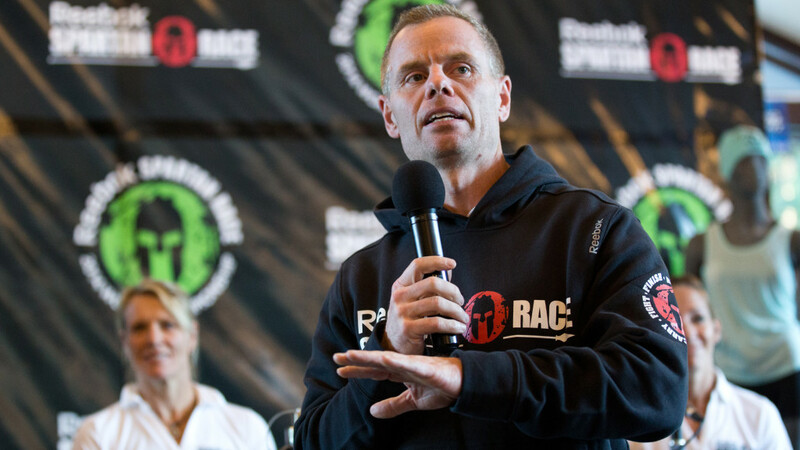 WHAT ARE THE *REAL* REASONS WHY PEOPLE DO SPARTAN RACES? Do You Have What It Takes To Be One Of The Strongest & Most Mentally Tough Citizens On Earth?